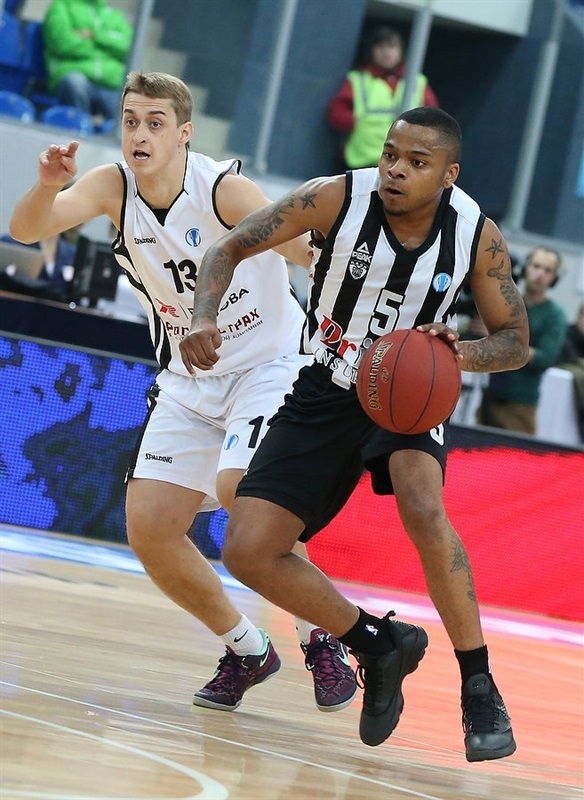 Despite a balanced first quarter, Nizhny Novgorod soared in the second half over PAOK Thessaloniki to take a 87-53 home in on Wednesday night. The winners improved their record to 4-1 to lead Group F and, in the process, knock PAOK off the top of the ladder for a 3-2. Dijon Thompson led the winners with his 15 points and 11 rebounds, Vadim Panin added 14, Dmitry Golovin nailed 13, Dimitriy Khvostov posted 12 and Primoz Brezec had 10. 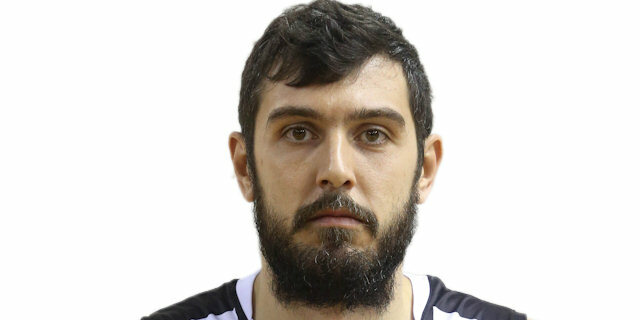 For PAOK, only Michalis Tsairelis scored in double digits with 13 points. Nizhny Novgorod started as a steamroller with a 10-0 initial run but PAOK managed to reply with its own 0-6. Dijon Thompson stopped the comeback soon enough as the hosts managed to stay in the driver's seat for the rest of the quarter with a 19-12 after 10 minutes. 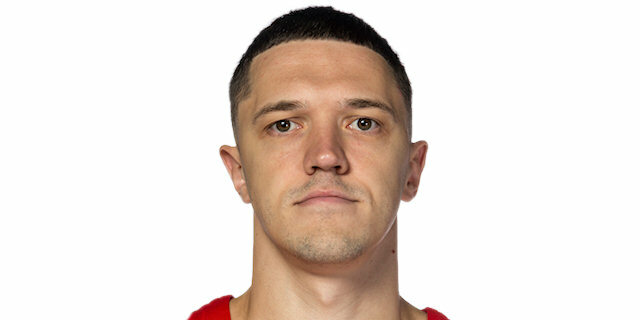 Petr Gubanov's three launched Nizhny to 24-12 in the initial steps of the second quarter, and during the rest of the period the hosts moved around the double-digit lead even though PAOK never backed down and managed to reach the halftime seven points down, 37-30. The hosts started the third period with a 6-0 run to make it a double-digit lead again, and even though PAOK tried to react, the damage was done. 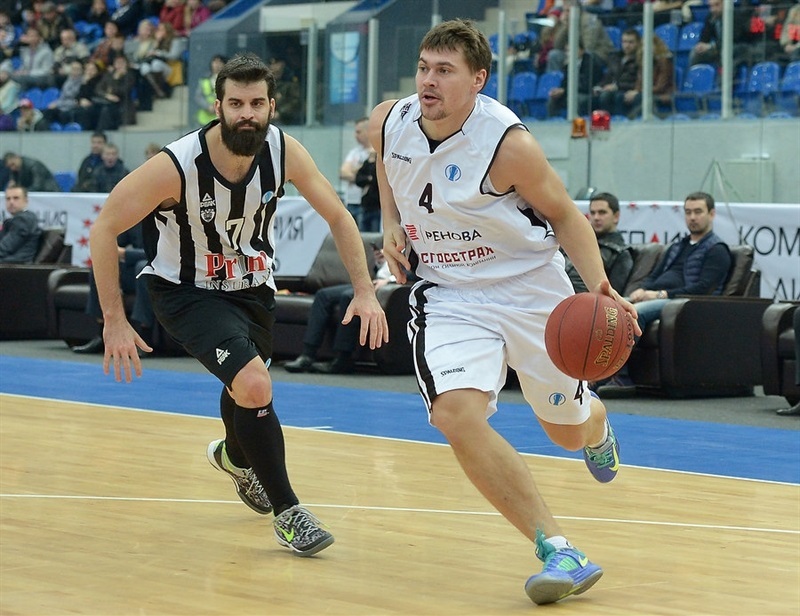 Dmitry Golovin and Thompson were leading Nizhny to a 55-40 third quarter score. The last period started with a 18-4 run for the hosts that proved lethal. 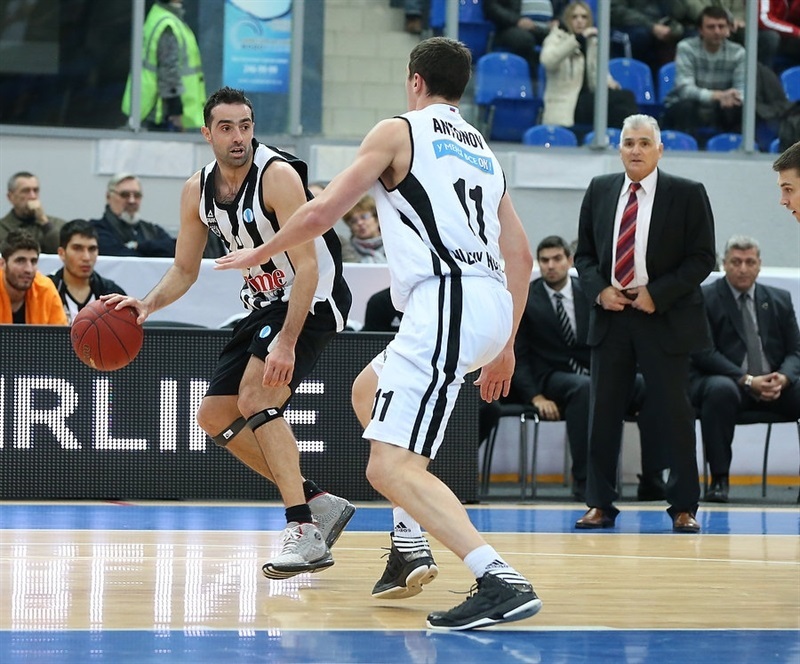 The Nizhny Novgorod lead escalated to around 30 points with 5 minutes left in the clock, making all PAOK efforts futile by this point. The hosts' offensive barrage was unstoppable in the final period, good for a new win. "I would like to congratulate my team for this victory. It was a hard game for PAOK, as they recently used a lot of energy in theGreek League game against Olympiacos. PAOK played zone, and we could not break it with long-distance shots. In the second half my players started to make three-pointers and everything straightened out. We deservedly won this game with a big difference. " 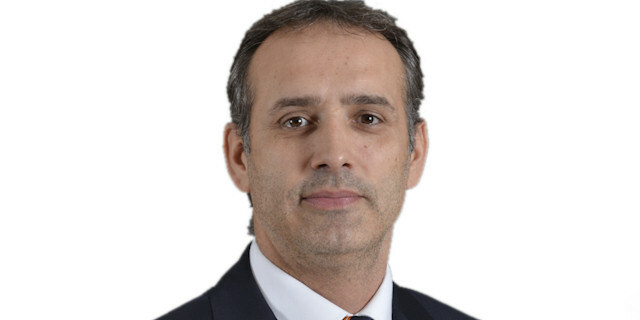 "I think the final score does not reflect the real balance of power between the two teams. However, in this case, we were able to set a good pace, which PAOK was not able to withstand. We are very excited to win with this impressive difference; These points can come in handy for us. I hope that today we managed to please our fans and repay them for the support they have given us throughout the whole game." 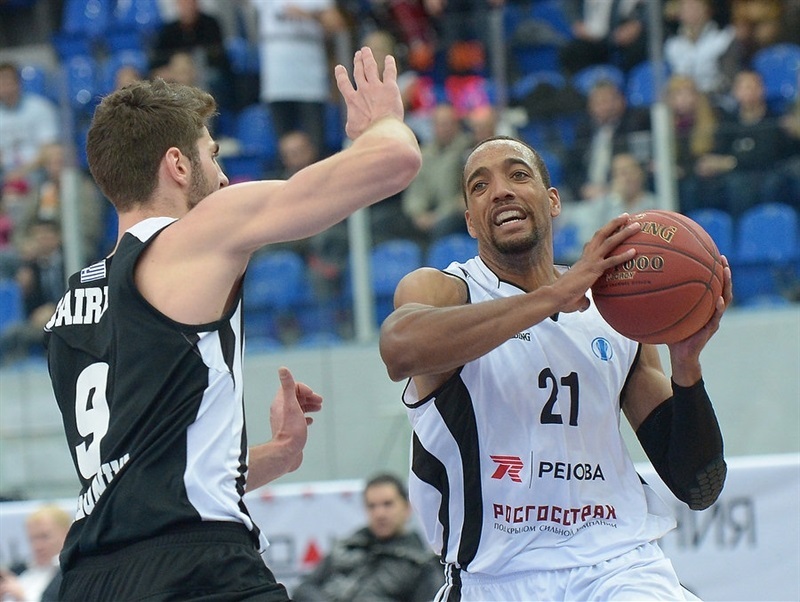 "We knew that Nizhny Novgorod is a very good team that plays well at home. In the first half, we were able to hold off the opponent, but then we began to feel fatigued. A couple of long-distance shots by our opponents deprived us of any chance to win."